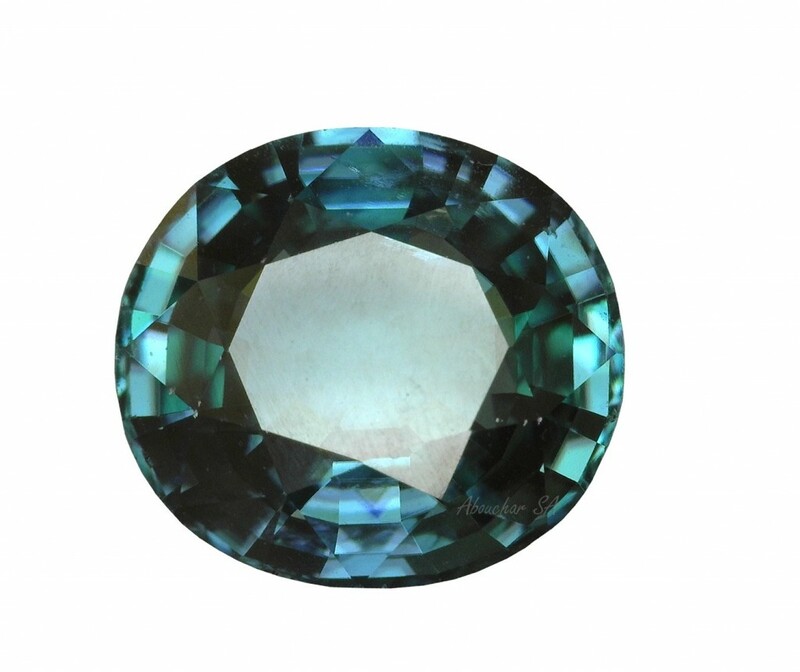 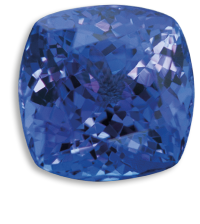 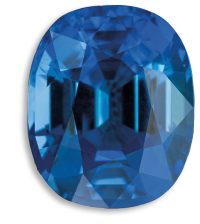 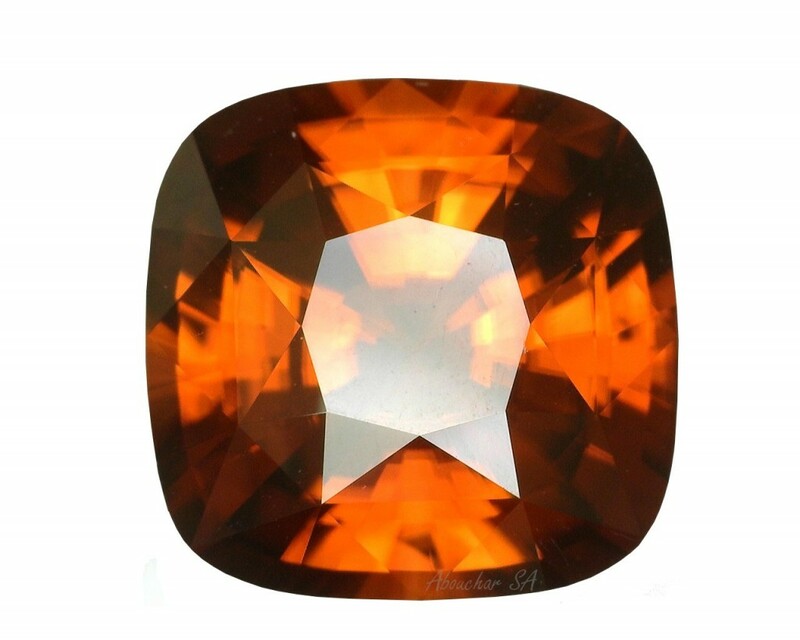 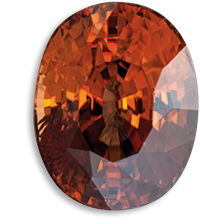 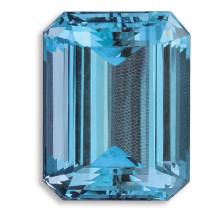 Zircon has been known since ancient times, and its name derives from the Arabic “zargoun” which means “vermilion”. 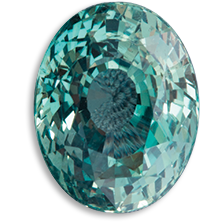 Its high refractive and dispersive power give it a strong lustre and a fairly intense fire. 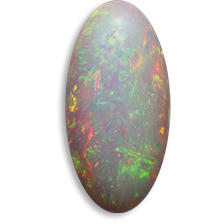 Its brittleness makes it fragile to pressure and shocks, and it must be cut carefully. 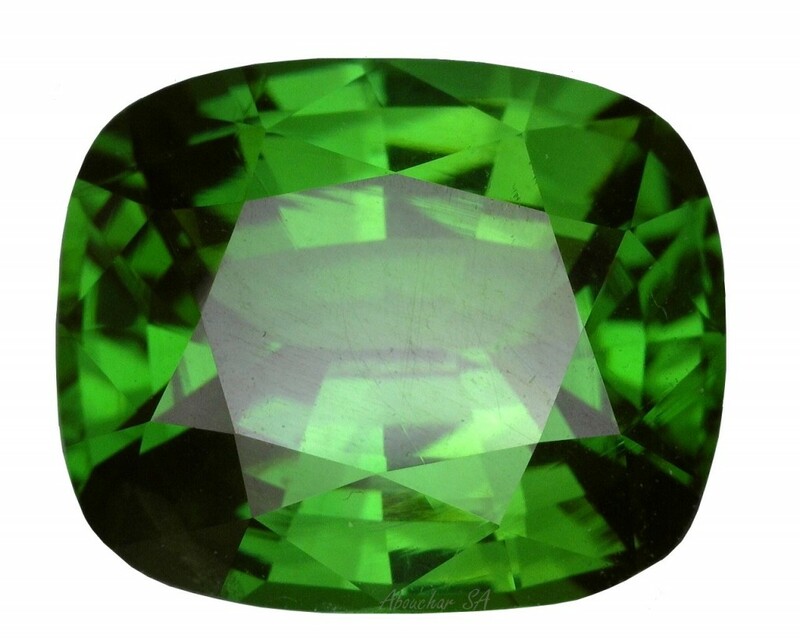 Its relatively high content in uranium and thorium elements shows enormous variations in its physical properties (high zircon and low zircon). 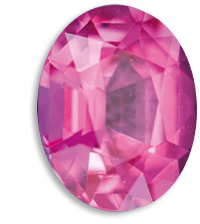 The main deposits are located in Cambodia, Myanmar, Thailand, and Sri Lanka. 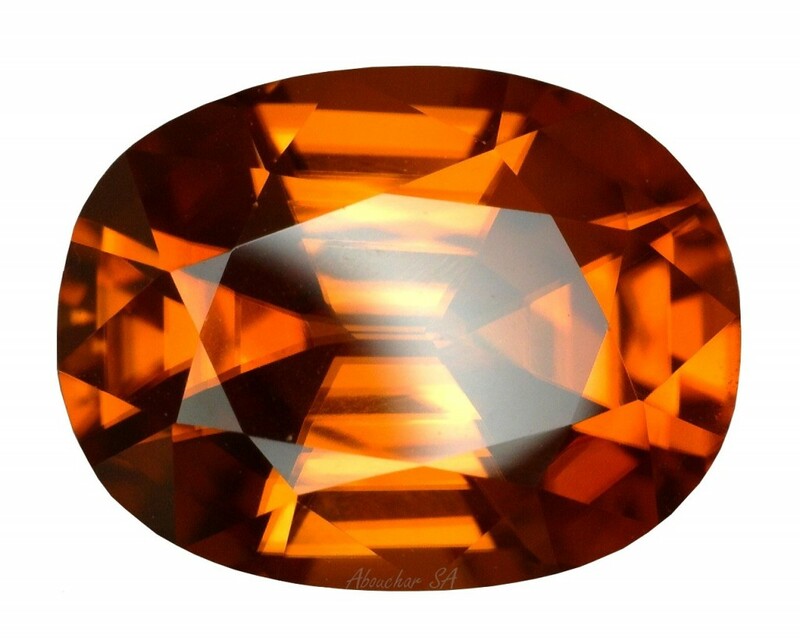 In its natural state, the most common colours of Zircons are green-brown and red-brown; colourless Zircons are rare. 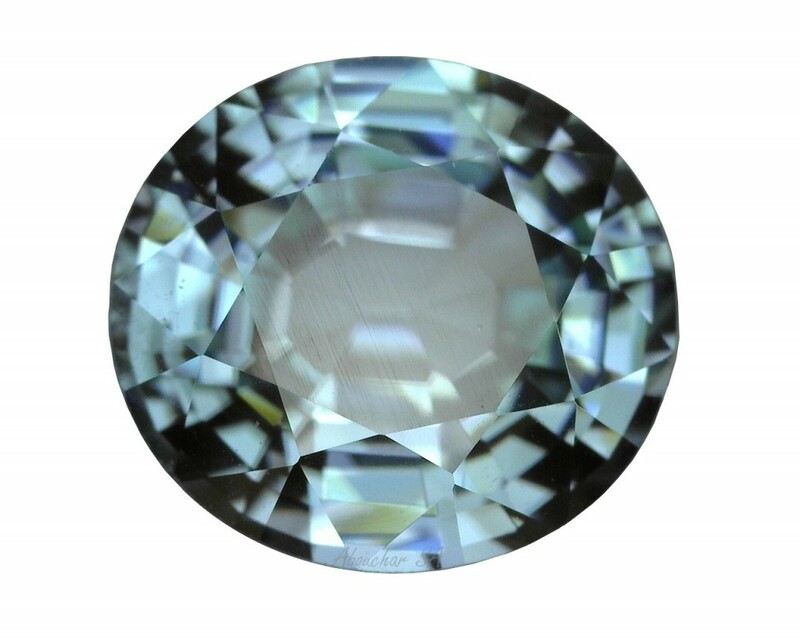 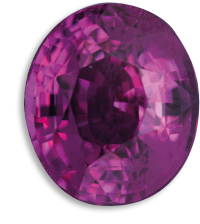 By heating the brown stones at a temperature of 800° to 1000° C, colourless to blue gems can be obtained. 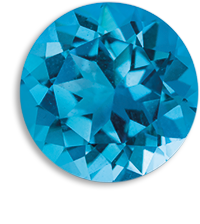 Not to be confused with “zircona” and with “cubic zirconium” which are artificial products.